Chief among the backer perks is the option for the first 250 people to get the game itself for $40, a $20 discount from the suggested retail price. Beyond that, backers can still get the game for at least $10 off SRP as well as additional content such as the full Kill Shakespeare comic series on digital download and a 22-page booklet, “The Art of Shakespeare.” A Deluxe version of the board game, packaged to look like a antique Shakespeare book with a leatherette case and gold foil, is also available. 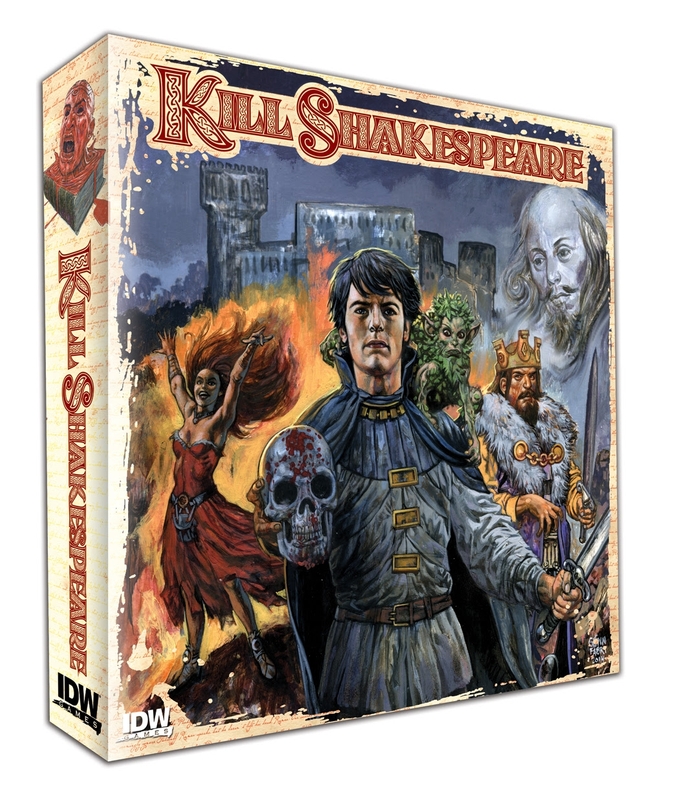 Visit the Kill Shakespeare Kickstarter campaign to check out additional perks and details about the game.